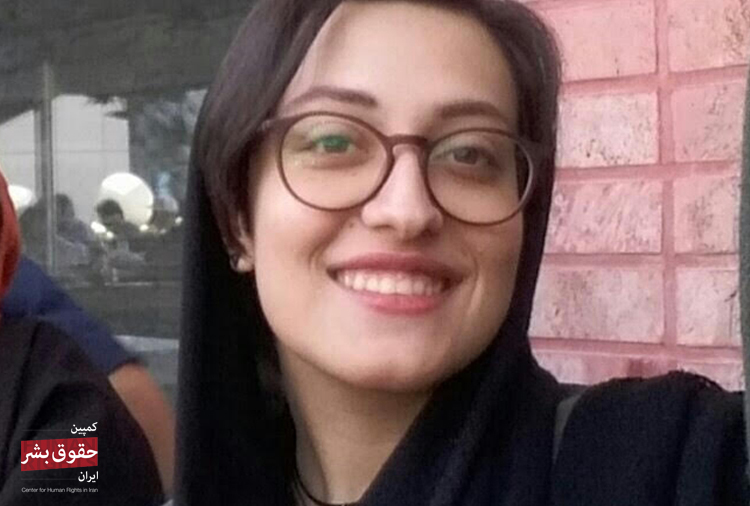 Soha Izadi (سها ایزدی), a student of Information Technology Engineering at the University of Zanjan, was expelled from the University on March 14, 2018 due to “being Bahai.” She had completed almost one year of studies, and was in the midst of the end-of-semester examinations when university officials contacted her to say they had received a letter from the “moral standards” section of the national “Educational Appraisals Agency” which meant that she could not continue education. She was removed from the student register and her access to the university web site was blocked. When she pursued the matter, the university officials told her the only way she could be re-admitted was to renounce her Bahai religion. An indication of how long this educational apartheid policy has endured in Iran is that both her mother and her father were also excluded from enrolling in tertiary education, using the “incomplete file” excuse (that is, the religion section did not say “Muslim” so the file was “incomplete”).